It is becoming harder and harder to fathom what the central bankers think they are accomplishing beyond forcing investors, pension funds, insurers, and the like, to continue being way out on the risk curve. Former Fed Chairman Ben Bernanke once said, to much approval at the time, that “the problem with QE is it works in practice but it doesn’t work in theory.” It was a banker’s version of mission accomplished. And we all know the problems with hubris. Keeping things from collapsing isn’t adequate. 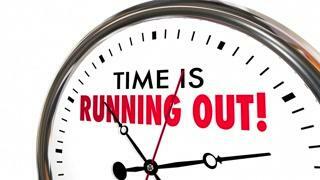 The world’s woes are demonstrably resistant to a time-cure that policy-makers were hoping for. And as one official forecaster after another reduces their global growth outlook, the prospects that we can grow our way out of this keep receding and the price tag rising. Newsflash, later today the FOMC won’t be increasing its characterization of the growth outlook. 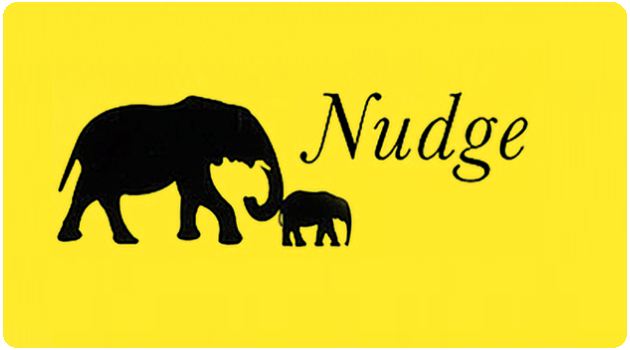 In 2008, of all times, Richard Thaler and Cass Sunstein published a book called Nudge. It introduced the concept of “libertarian paternalism,” which wasn’t meant to be as scary or in conflict with itself as it sounds. It was based on the notion that humans really aren’t the “economic man” of academic literature. And therefore there is a useful place for decision-makers to introduce policies that “nudge”, but don’t manipulate, people to make better decisions. Without preventing them from doing what they want. Like being given access to GPS but still having freedom to choose your own route. Or, as they put it, improve the “choice architecture”. All con men, he pointed out, are experts at nudging. What he calls “sludging”. It’s difficult to look at the choices that investors have been nudged, or forced, to make over most of the last decade and realize that central banks got the paternalism part right without understanding that they haven’t left the free-choice option. It is even more troubling if there never was an intention to give money managers any viable options. At least if they wanted to continue having a career. And the ease with which they argue they have room to do more should be troubling. It’s hard to follow the news closely, listen to the forecasters, read the polls for the upcoming global elections, watch government leaders interact and not wonder whether we left the foreclosed houses behind only to check into a roach motel.